How does teeth whitening work work? Utilising the power of bright blue light, provided by a powerful LED, combined with cleansing carbamide peroxide gel: we can easily remove the discoloration of your teeth, returning them to bright, white and brilliant in no time. For a lighting quick teeth whitening with brilliant results! 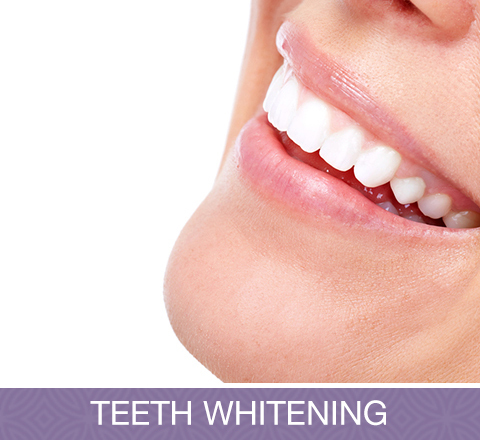 Your teeth whitening procedure will be conducted in a 20-minute session, and will make your teeth 2-6 shades whiter. ​Safe and painless, our teeth whitening treatment won’t damage the enamel on your teeth, and requires little to no aftercare: we recommend that you brush and floss as normal, and abstain from staining food and drink, such as red wine or coffee for a few hours afterwards. Need to know more? No worries! Just shoot us a message via our contact form, or give us a call today: we will be more than happy to help! ​We offer you a FREE, no obligation consultation to assess your individual needs to ensure we offer the best treatment to achieve the best results. Our mission is to give you the information required for you to make an educated decision about your treatment.